Increasingly frequent guest contributor, Doug Newman, delves into questions that we don’t often address here, but raises points that all of us who are followers of Christ would be well advised to consider. 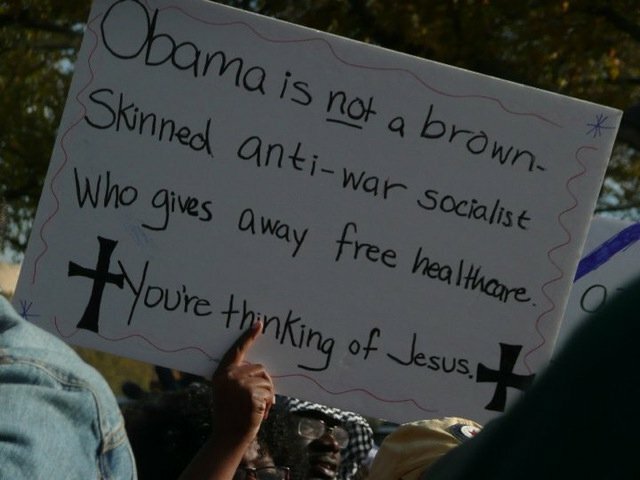 Jesus was not a socialist. He condemns theft and covetousness, i.e. 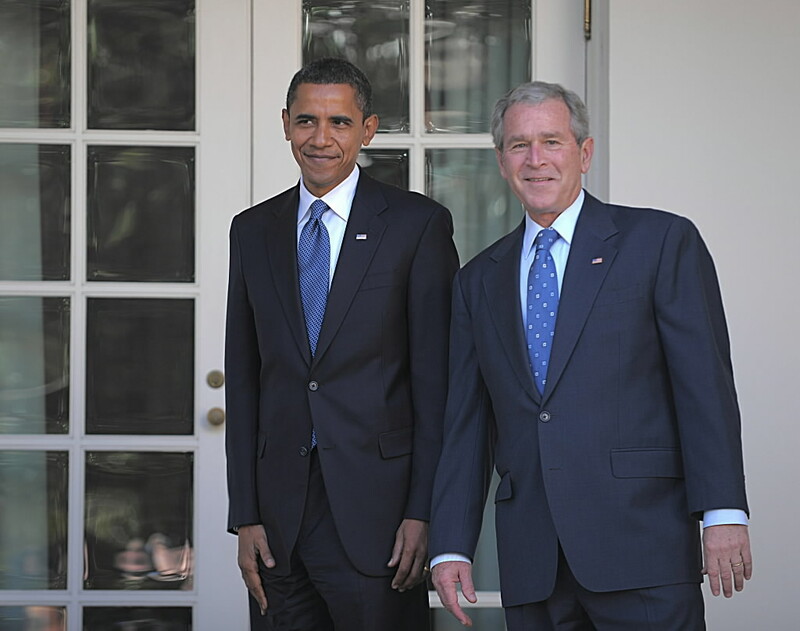 the twin pillars of socialism, as evil – Mark 7:22. Other than kicking the moneychangers out of the Temple, He never initiated force. Indeed, He had no political agenda, either left-wing or right-wing. When Satan, the prince of this world, offered Jesus “all the kingdoms of the world,” Jesus rejected the offer – Matthew 4:8-10. Hence, He would have been appalled by America’s troop presence in 140 countries, and its endless aggression and warmongering. Jesus would not fit into either the left-wing or right-wing mold. His Kingdom is “not of this world” – John 18:36. Left and right? Liberalism and conservatism? These are worldly philosophies and thus doomed to failure – I Corinthians 1:19-20. Christians are not supposed to yoke themselves unequally with worldly political factions – II Corinthians 6:14. Stop trying to fit Jesus into your partisan political box. Instead, examine your own worldview and political beliefs. If they don’t measure up to Christ’s Teachings, change how you think. I have had to do this many times in my life. If you would like to post this elsewhere, please include my email as well as this URL. I’m grateful that Doug continues to send us his occasional perspectives on the world. His Foodforthinkers blog is linked to in our blogroll. Here here. Reminds me of the previous post, "Non-Christian Acts".